Design? What is its significance to ochs und junior? 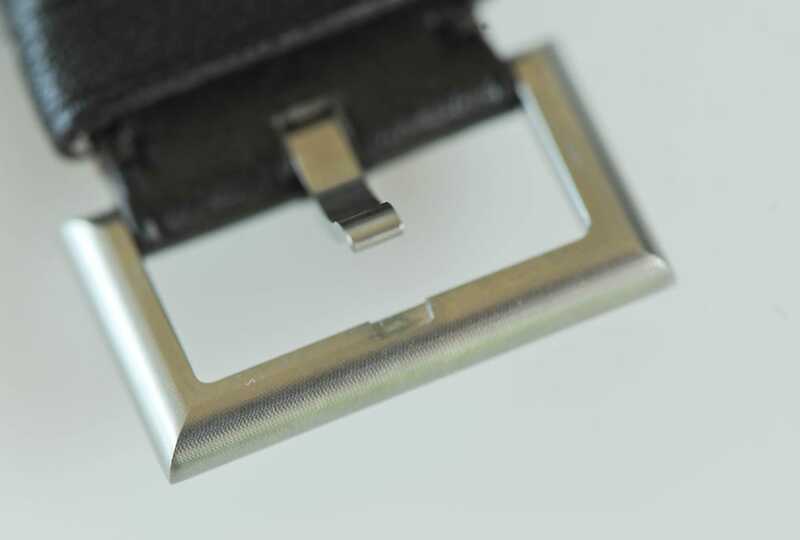 … while the selene is an example of how the perforations and shape of the hands and indices express the brand. 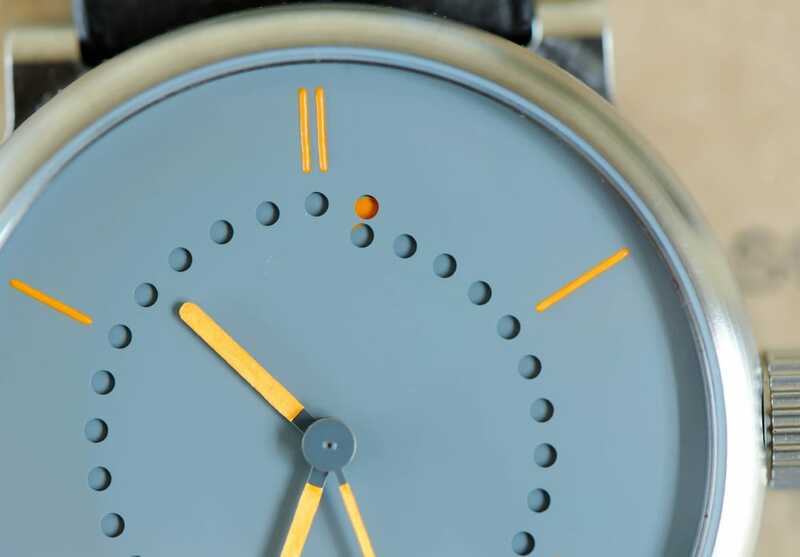 A glance is enough to tell you that these are ochs und junior watches. Most watches need a logo so you can tell the brands apart. 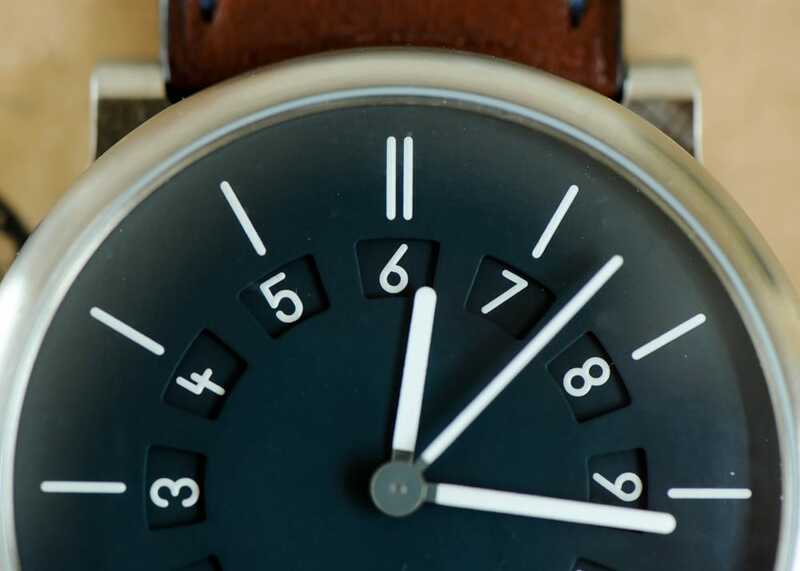 Exceptionally, the due ore has a numeric display for its alternative time zone, which is simplicity itself to use. 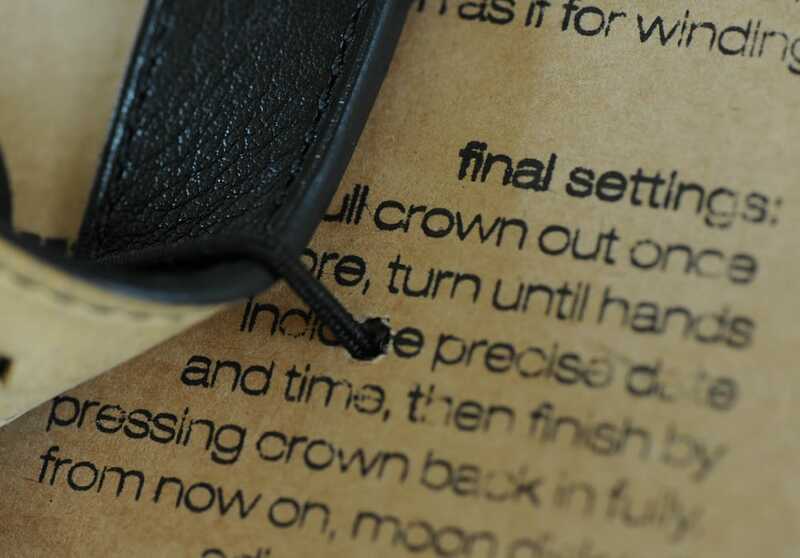 Surfaces can also communicate the brand. 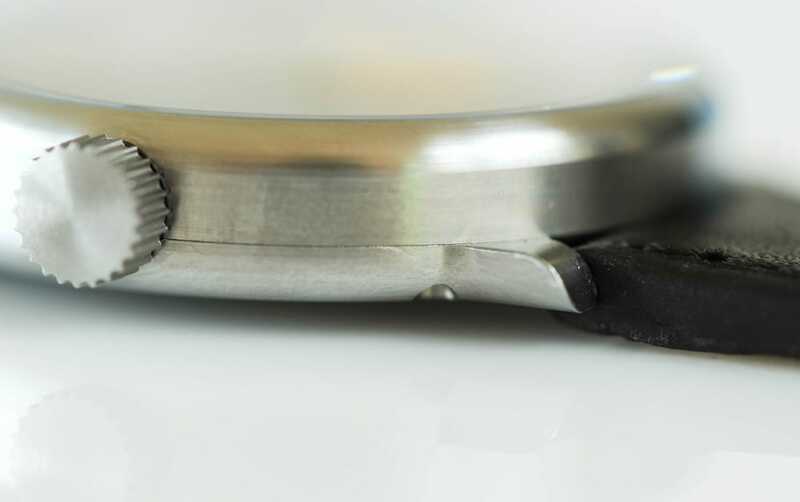 Visible traces of the machining, every detail expressing the philosophy, authenticity and origins of the watches. 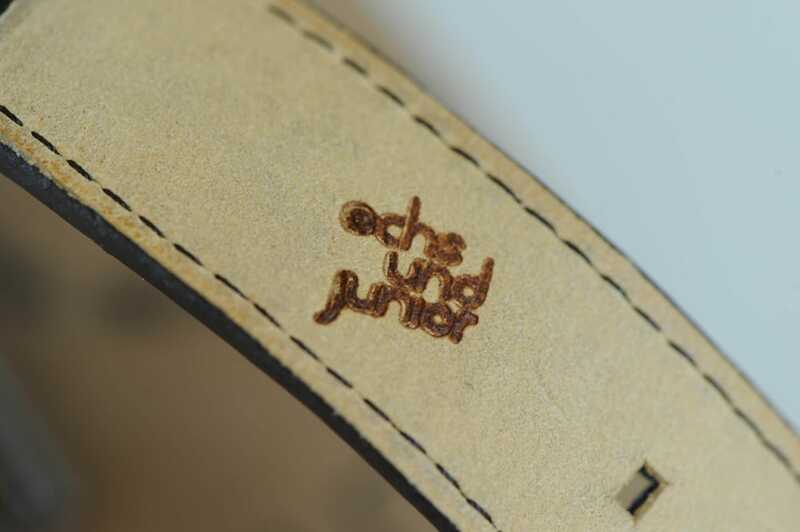 You can see exactly what we’re trying to achieve with the ochs und junior brand. 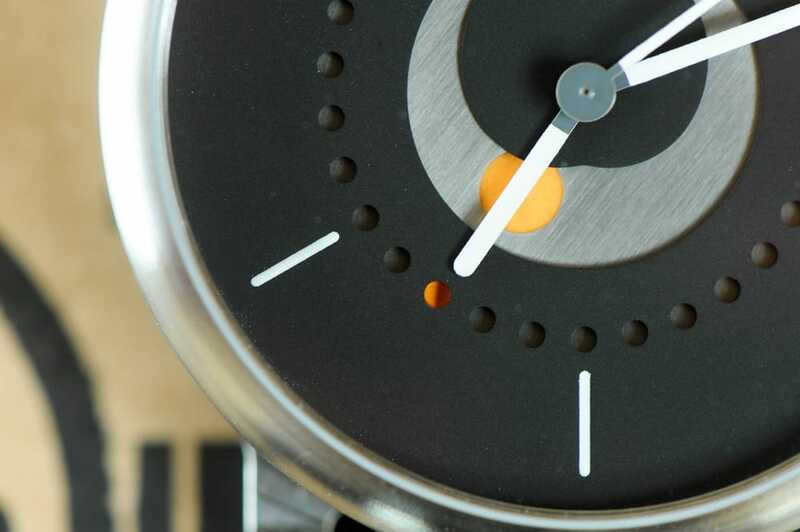 Functional, great-looking and intelligent watches for those who want to use them. For those for whom a logo is unimportant – who prefer the subtle language of the design to do the talking. Sure, it’s a niche, but it’s growing! ochs und junior is either loved or it’s not – there’s no halfway, and that’s good. Is ochs und junior design? Maybe! The great thing is, that Oechslin hasn’t had to look for it.